The satellite is meant to boost broadband services in the country, including provide broadband connectivity to gram panchayats. 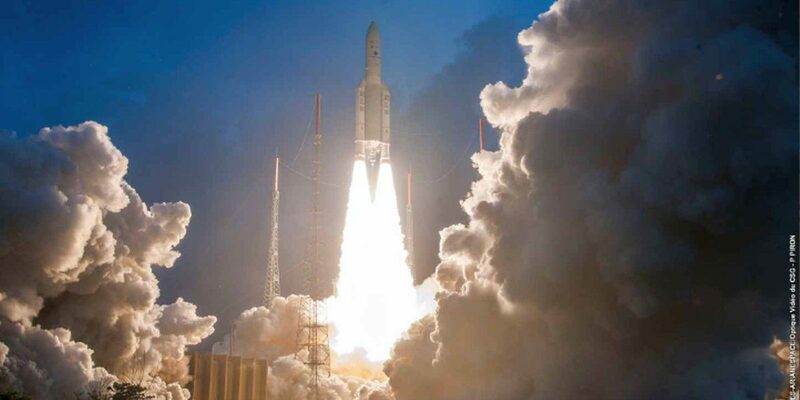 Bengaluru: India’s heaviest satellite – the GSAT-11 – was launched by an Arianespace rocket from the French Guiana in the early hours of December 5, the Indian Space Research Organisation (ISRO) said. GSAT-11 has been designed to boost broadband services in the country. The Ariane 5 rocket blasted off from the Ariane Launch Complex at Kourou, a French territory located along the northeastern coast of South America, at 2:07 am (IST). The vehicle injected GSAT-11 into orbit in a flight lasting about 33 minutes. “ISRO’s heaviest and most-advanced high throughput communication satellite GSAT-11 was successfully launched from the Spaceport in French Guiana during the early hours today,” ISRO said in a statement. After a 30-minute flight, GSAT-11 separated from the Ariane 5’s upper stage in an elliptical geosynchronous transfer orbit. The achieved orbit was very close to the intended one, it said. K. Sivan, the chairman of ISRO, described GSAT-11 as India’s “richest space asset”. The satellite weighs about 5,854 kg. It is a next generation “high throughput” communication satellite configured around the spacefaring organisation’s I-6K Bus, with a designed lifetime of over 15 years. After the satellite separated from the launch vehicle, ISRO’s Master Control Facility in Hassan, Karnataka, took over its command and control duties. They reported that its health parameters were normal, according to the statement. The satellite is first placed in the geosynchronous transfer orbit. Once it is stable, it will fire its onboard thrusters and raise itself to its final perch in the geostationary orbit some 36,000 km above the equator. This process will involve the so-called phase-wise orbit-raising manoeuvres. The GSAT-11 will be positioned at 74º east longitude in the geostationary orbit, ISRO said. Following that, the satellite will deploy two solar arrays and four antenna reflectors. It will be declared operational after it has successfully passed all of its in-orbit tests. According to ISRO, GSAT-11 will provide high data-rate connectivity to users in India – on the mainland as well as the islands. This will be achieved through 32 user-beams in the Ku-band and eight hub-beams in the Ka-band. The satellite has been hailed as the forerunner of a series of advanced communications satellites with multi-spot beam antenna coverage over Indian territories. Apart from providing vital broadband services across the country, GSAT-11 will also be used as a platform to demonstrate new generation applications. According to Sivan, the satellite will provide “something like 16 gbps data link” (sic) across the country. 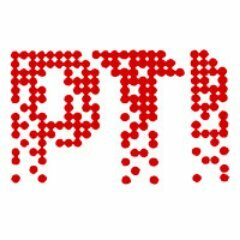 It is the third in a series of four satellites that the government will use to achieve its ambitious goal of providing 100-gbps connectivity under its ‘Digital India’ mission, he added. Apart from these services, ISRO said GSAT-11 will also bring broadband connectivity to gram panchayats under the BharathNet project and support high data-rate applications for enterprise network and consumer broadband applications. The satellite’s launch had first been planned for May 25. However, it was rescheduled after ISRO wanted to perform additional technical checks and recalled it for tests from the spaceport in the French Guyana. Sivan thanked Arianespace for helping ISRO achieve its launch this year. The same Ariane 5 launch vehicle also carried the GEO-KOMPSAT 2A satellite for the Korea Aerospace Research Institute. Weighing 3,507.2 kg, the GEO-KOMPSAT 2A is designed to conduct meteorological and space-weather-monitoring missions. The first ISRO satellite launched by Arianespace happened in 1981. Since then, the French company has launched 22 Indian satellites through contracts with ISRO, according to Arianespace. It added in a statement that it has been contracted to launch two more communication satellites of the GSAT series – designated 30 and 31 – in the future.